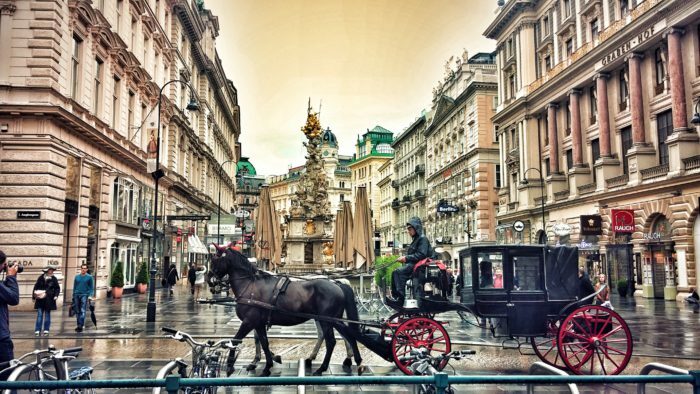 The international congress of the European Respiratory Society (ERS) will take place in Vienna for the fifth time in 2020: from September 5-9 around 20,000 pulmonary and respiratory experts will meet at Reed Messe Wien for the congress’s 30th instalment. The annual ERS congress is the world’s largest scientific get-together for physicians, researchers and other specialists working in the field of pulmonology. Participants at the gathering will find out about the latest treatment options for lung and respiratory diseases at more than 400 scientific lectures and training sessions. The large-scale congress is a global networking platform for pulmonary specialists from more than 100 countries.